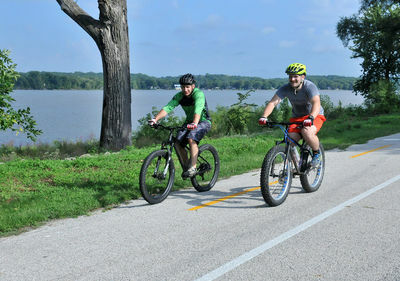 Tour De Brew is a ​40+ mile bike ride along the Mighty Mississippi River. 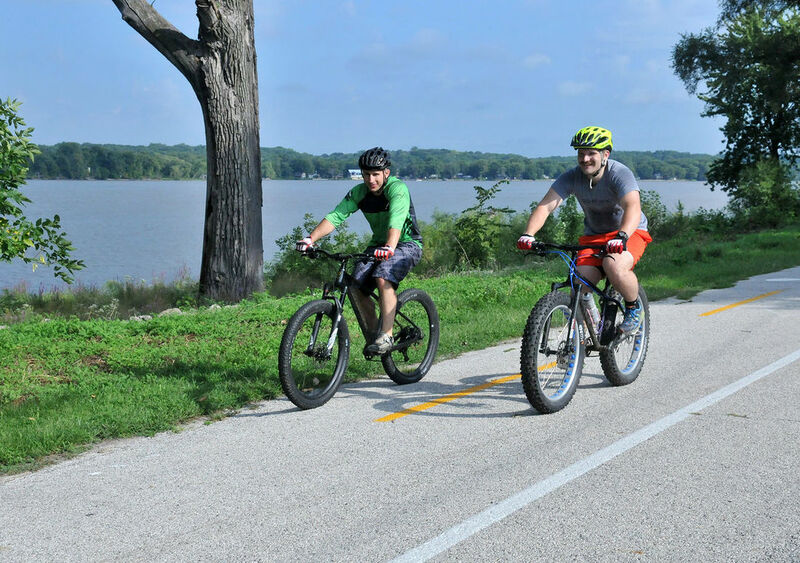 Based in the Quad Cities, the scenic bike ride boasts great views of the river and countryside as cyclist traverse the bike path between Illinois and Iowa. 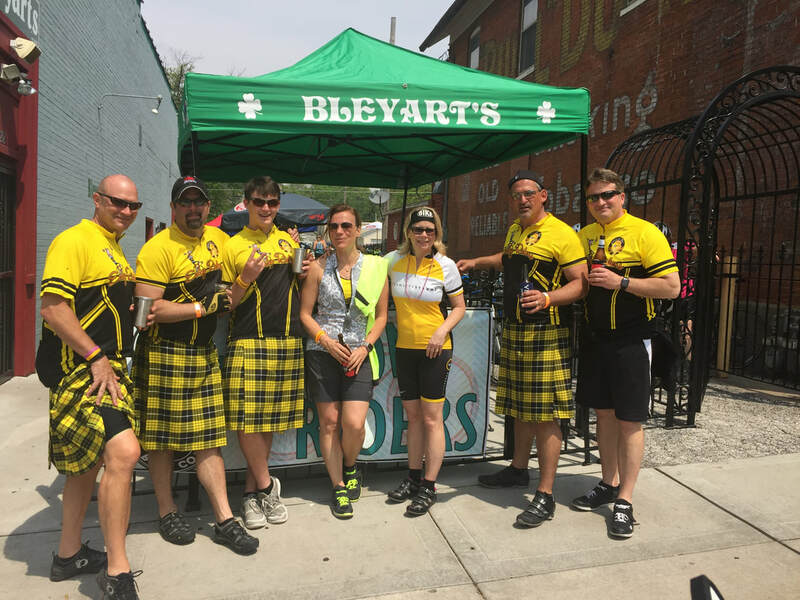 There are multiple stops that have music, drink specials and fun activities for our cyclists. 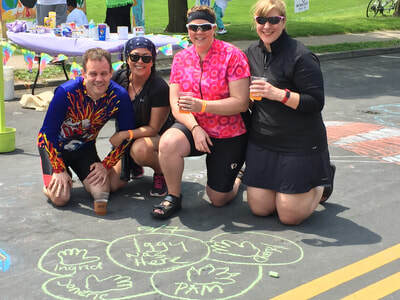 Tour de Brew QC is committed to supporting CANCER programs! How does riding a bike fight cancer? Tour de Brew QC is an annual event that raises money and awareness for programs that provide services for our neighbors. Our crew all has their own connection to cancer. This is what inspired the crew to create Tour de Brew QC. 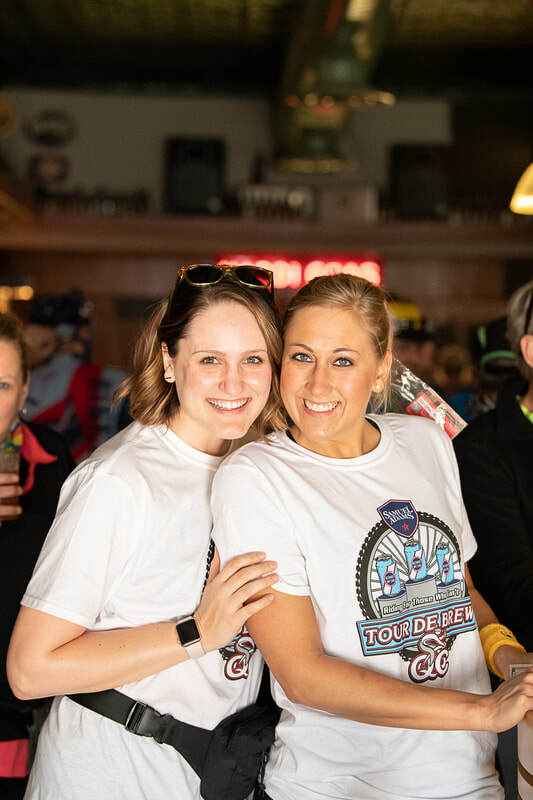 Tour de Brew QC's mission is to and continue to raising funds for cancer nonprofits that help Quad Cities residents navigate te journey from diagnosis, through treatment and to survivorship. Survivors often suffer debilitating side effects from treatment, and in this nations fight against cancer survivors need access to resources to help them get back to living during and after treatment.